Glorious relaxing pub walk via canal side and water meadow with views up on to rolling down lands. A choice of pubs both featuring in The Good Pub Guide. Glorious relaxing walk that is not too difficult. There are pubs either side of the road which have good reputations for refreshments although we have not eaten in either (both appear in The Good Pub Guide). The Waterfront also offers bistro/café facilities and serves breakfasts. As this route features a choice of pubs, the same route is listed under each pub named below. When adding a review please go to the entry for the pub that you visited and "write review" there. 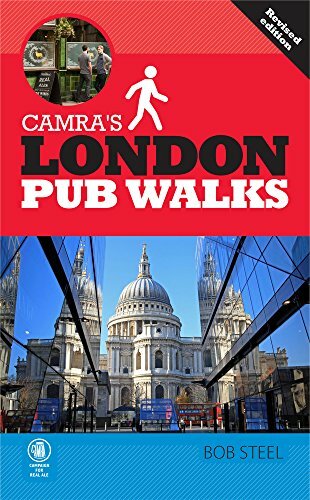 This pub walk was contributed by Edd and Jean Edgell. Glorious relaxing pub walk via canal side and water meadow with views up on to rolling down lands. A choice of pubs both featuring in The Good Pub Guide .